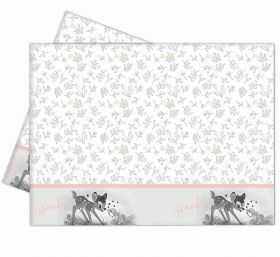 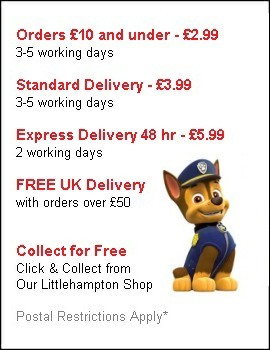 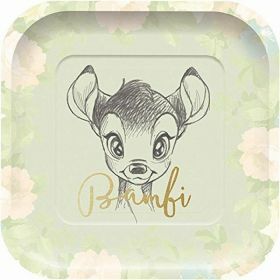 Discover this New Premium Range a full of beautiful image inspired by the Bambi movie. 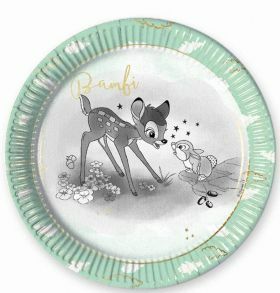 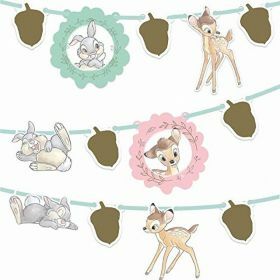 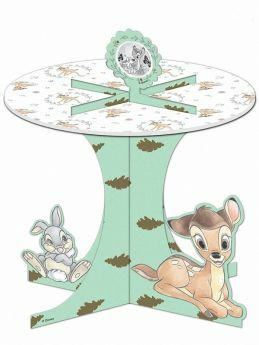 New Disney Bambi party supplies joins his new friends, a young rabbit named Thumper and a skunk named Flower. 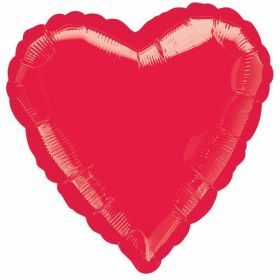 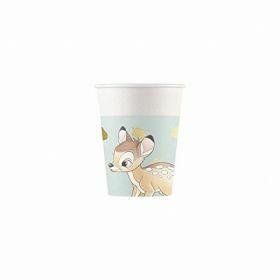 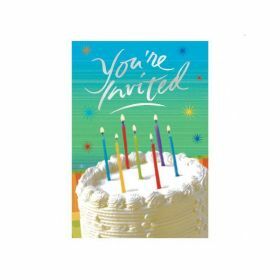 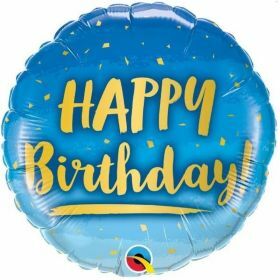 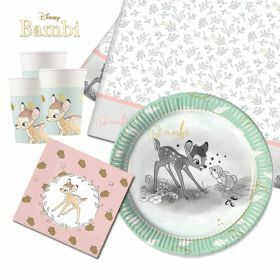 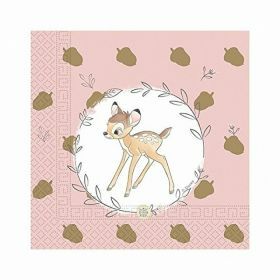 Choose lovely cups, plates, napkins, decorations with stunning gold foiling and cute pastel colours from Our Bambi Premium Range to create Bambi themed party for a birthday party or baby shower.